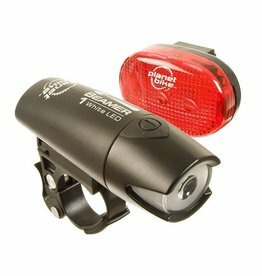 Better Bike Design. Better Experience. Learning to ride a bike is memorable, but it isn’t always easy. Kids have to focus on balance, pedaling, and speed… all while trying not to tumble. Up until now kids’ bikes have basically been grown up bikes miniaturized for smaller bodies. Designing bikes this way means proper body positioning and pedaling mechanics are compromised. 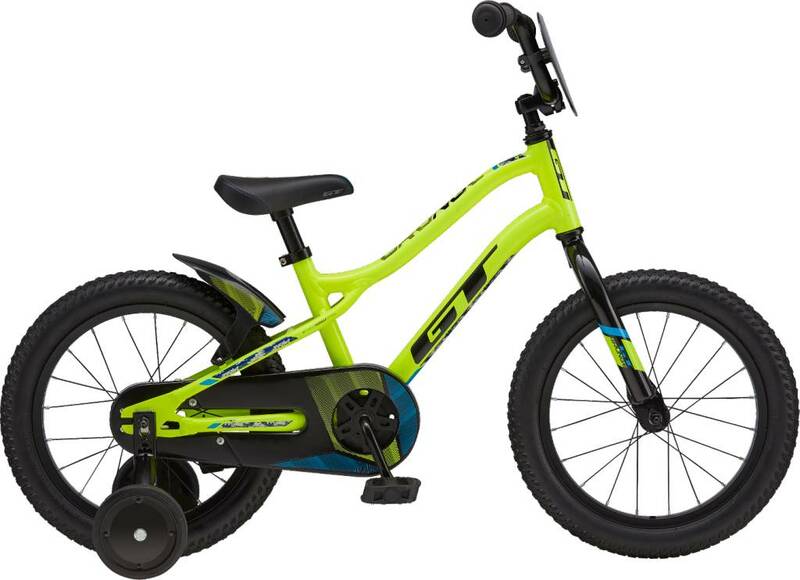 GT has developed a new line of kids' bikes that utilize its Legit Fit system and are designed specifically for those growing shredders. The Legit Fit system enables GT to build kids' bikes that have narrower cranks, proper gearing and improved body positioning. All with the benefits of optimizing pedaling, balance, and speed right from the start. 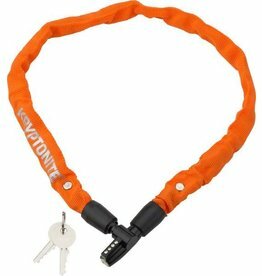 Even better is that it's a system that works for kids of all ages...no more needing to "grow into" a bike. 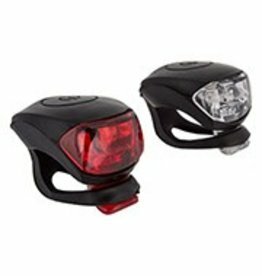 The Beamer 1 and Blinky 3 combo set is a classic cycling safety duo. 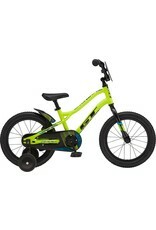 For little cruisers looking to pedal their way forward...and coaster brakes to make them stop. 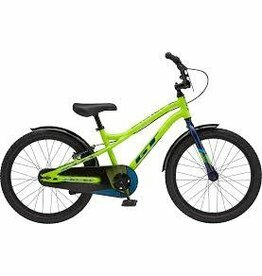 Channel your little rocker's energy into two wheels and get them gunning for a different kind of stage from an early age with a single-speed bike built just for riders who are growing up through the ranks. 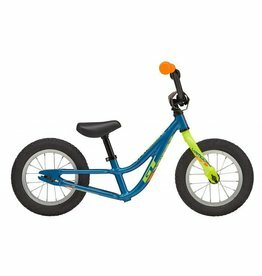 Your little guy's first bike! Race plate, fender, and removeable training wheels... ready to ride! 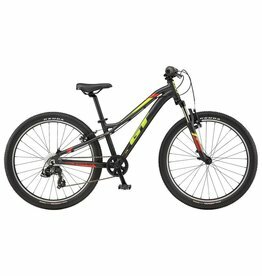 This 24" mountain bike will allow you to bring your little shredder out to the trails... and jump over all of the obstacles! 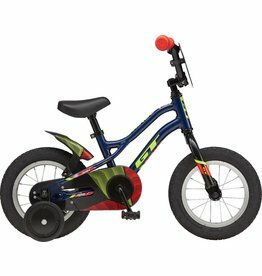 Get your little one riding without using training wheels!